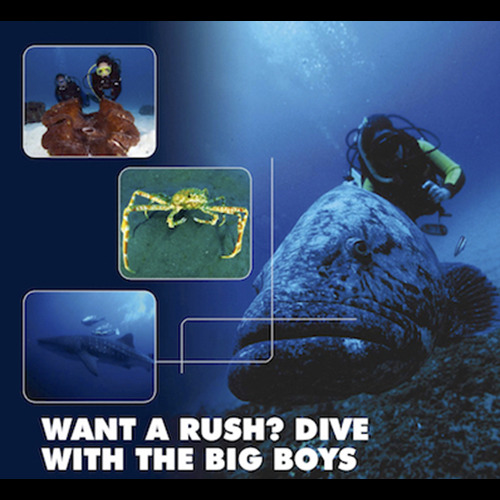 DIVEMASTER Divemasters Wanted! Join the Tribe! At Dive Academy, we have the only dive aquarium in Ireland; this provides an opportunity to sample ocean - like conditions in a confined water environment. 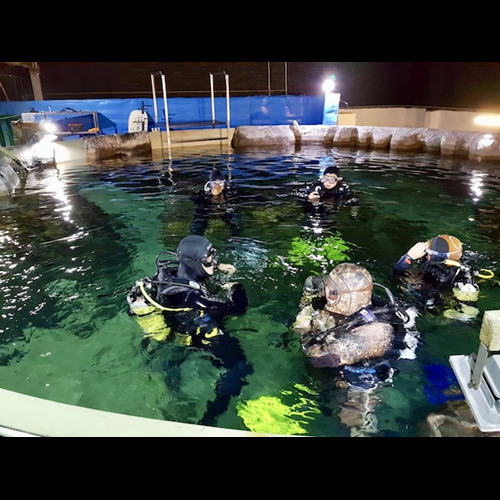 Learning scuba skills in a warm water swimming pool is an important step, but Dive Academy is unique in that we can continue the Confined Water practice in our aquarium, which is filled with cool seawater. Earn the PADI Digital Underwater Photographer Specialty Instructor rating to be able to teach the PADI Digital Underwater Photographer speciality. To join our Team you can sign up for the Divemaster Internship Programme (DIP). To get more information about DIP click the link below. 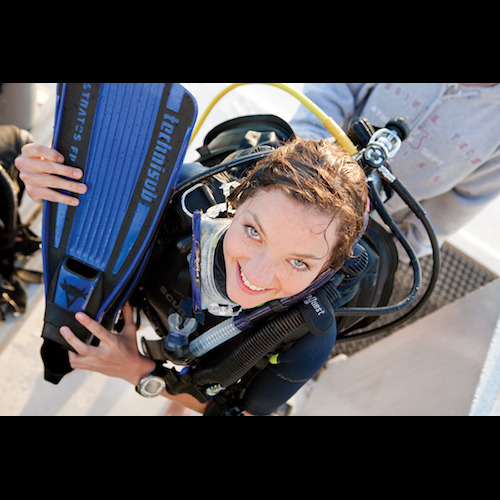 To signup for Divemaster Course click below.